Class 11- Phase 2 PCM with CS/IP Only - Min 80% in 10th HY or Pre Board Exam – Click here to Apply! To know how to use HDFC SMART HUB(RUPAY CARD option is also available) – Click here!! Pay School fees now also through HDFC SMART HUB(Please Use any one option either SBI or HDFC) – Pay here!! 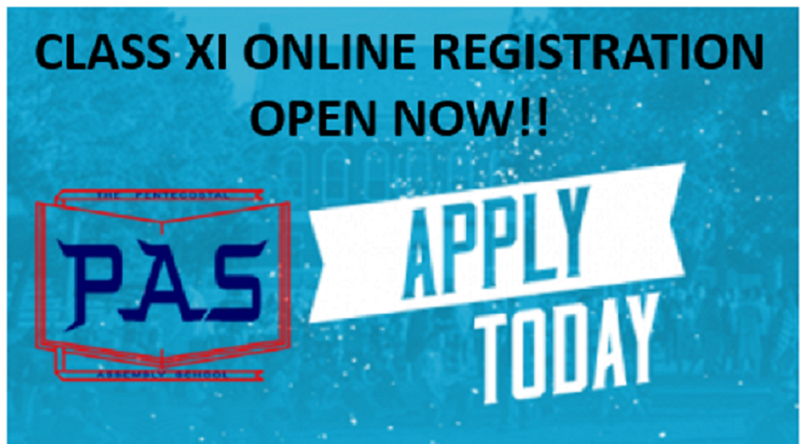 School Fees through SBI COLLECT(Please Use any one option either SBI or HDFC) – Pay here!! 15 students scored above 80 percentile. Nilesh Kumar of Std.XII-B secured 97.4437045 percentile which is the highest in the school. Reeti Srivastava(XII-A) -96.9504666, Ronit Kumar Singh(XII-B)- 96-6626524, Ashwat Kumar Singh(XII-A)- 96.1302615 , Ujjwal Kumar(XII-D)- 93.9958004, Bipul Kumar(XII-D)- 91.4566031, Akanksha Singh(XII-D)- 90.2911381, Siksha Goswami(XII-A)- 89.9571486, Suchita Parira(XII-D)- 85-4067139, Aman Anand(XII-A)- 85.7245821, Nripesh Kumar(XII-D)- 85.27, Utkarsh Kumar(XII-A)- 81.7554640, Shiv Shanker Dutt Roy(XII-A)- 81.4476374, Ankit Kumar(XII-A)- 81.1901511,Hritik Roushan(XII-B)-80-4968615. The number of student can increase as this result is as per information given by student. The programme “Ek Bharat Shreshtha Bharat” has been initiated to celebrate the spirit of national integration.India’s richness is marked by her cultural, ethnic and linguistic diversity. In order to celebrate these unique features of our country, the students of “The Pentecostal Assembly School” of class VI – VIII represented different culture in their traditional costume and linguistic diversity. The students visited each class and made their presentation in front of the class. The programme “Ek Bharat Shreshtha Bharat” has been initiated to celebrate the spirit of national integration. Bhasha Sangam marks the unique symphony of languages of our country and is an expression of our shared dreams, hopes and aspirations for one India. India’s richness is marked by her cultural, ethnic and linguistic diversity. In order to celebrate these unique features of our country, the students of “The Pentecostal Assembly School” of class VI – VIII represented different culture in their traditional costume and linguistic diversity. The students visited each class and made their presentation in front of the class. 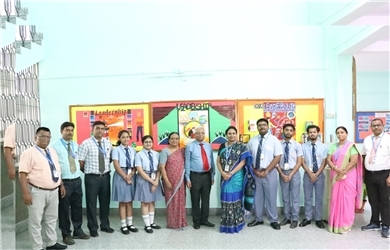 The students were encouraged by the esteem presence of the Principal Mrs. Rita Prasad and the Vice Principal Dr. Karuna Prasad.